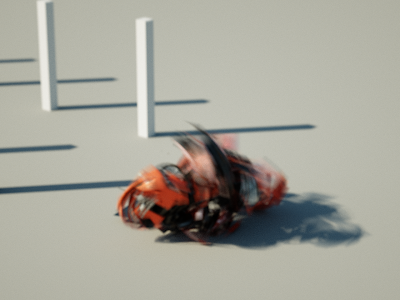 This is a major breakthrough in rendering: the last version of Octane Render can now render complex animatable objects completely in real-time with path tracing. This has never been done before and is a game changer for animation previsualisation. 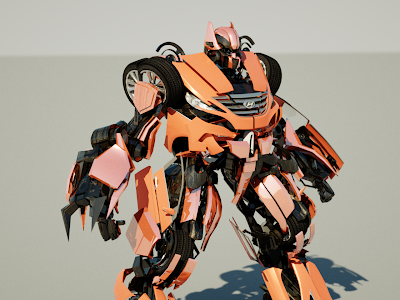 Real-time ray tracing of scenes with highly detailed dynamic objects has always been considered as a near impossible feat and has held ray tracing back as a rendering method for interactive applications such as games. Until now: we have adapted Octane in such a way that it can handle dynamic scenes effortlessly and in real-time without compromising the ultrafast GPU path tracing performance. You'll be able to follow the progress of Octane Render and all of our tests on a dedicated blog soon (this post will also be moved to the new blog). Aila and Laine (Nvidia research) are both geniuses when it comes to GPU path tracing, image reconstruction, SVO and GI in general and their papers are guaranteed to contain exciting (and reproducible) results. The paper includes some interesting comparisons between the new algorithm, the a-trous wavelet filter and random parameter filtering. Good stuff! Be there or you will regret it forever. I'm incredibly proud to announce that, starting today, I'm officially part of the Octane Render team at OTOY New Zealand (formerly Refractive Software). 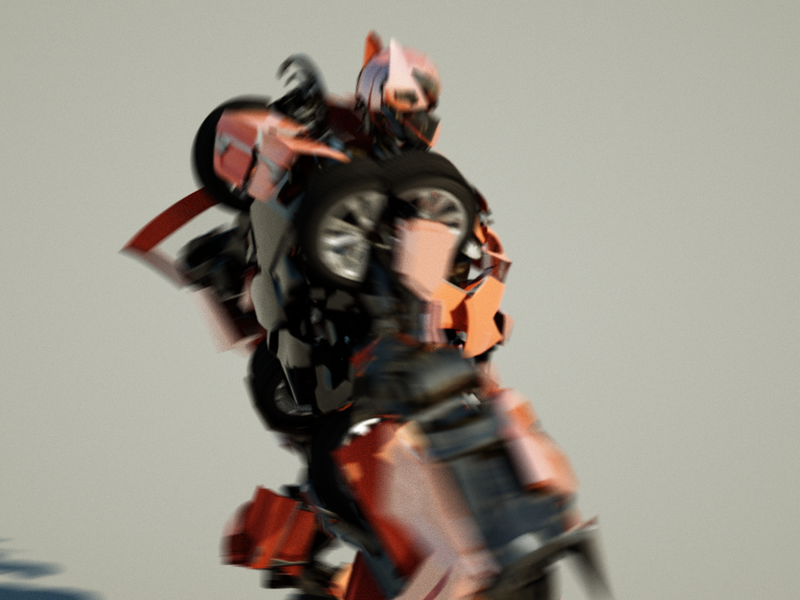 I've been following Octane Render (the fastest unbiased GPU renderer in the world) since the day it was announced in January 2010 (see http://raytracey.blogspot.co.nz/2010/01/octane-render-realtime-gpu-based.html) and have always believed that it had an extremely bright future because it was essentially the closest thing to my dream of real-time cinema-quality graphics. The recently released plug-ins for Max and Maya combined with some recent breakthroughs on the workflow front will allow for some extremely cool and unseen stuff. Can't wait to get my hands dirty on it.